When it comes to trend-hunting, tapping expert opinions is always worthwhile — professionals who work in an industry all day, every day tend to have an exceptional understanding of which way the wind is blowing. But we also really like the Pinterest approach: calculating trends directly, via the wisdom (or preferences) of the crowd, and adding up what ideas, items or forms of inspiration are being loved on the most and the most broadly. Each year, Pinterest drops its Pinterest 100, outlining emerging trends in everything from food to fashion. And every year that we’ve looked at it, the most-pinned items in the home-decor corner have been spot on. Below, a few choice home-decor points from the Pinterest 100 for 2018, with examples we love. Bold violet might be the color of the year according to Pantone, but Pinterest pinners are more drawn to soft, sage green. Instead of paint, we really like the idea of bringing some texture in with the color, either with a floral/nature print or with something like grasscloth wallpaper. 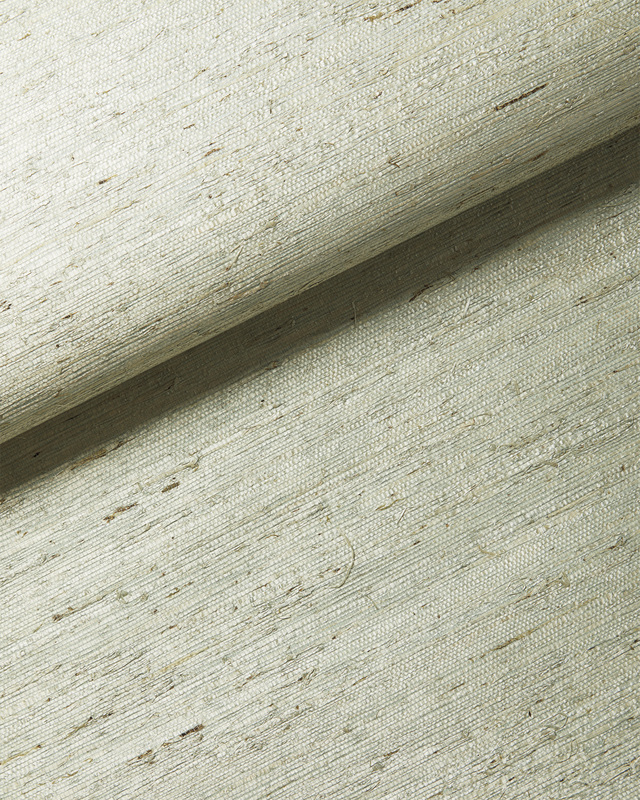 This sage green grasscloth wall covering from Serena & Lily gives the idea. Coastal retreat vibes are on the rise, and we’re definitely seeing that play out in rattan and wicker seating, from accent chairs to bar stools. 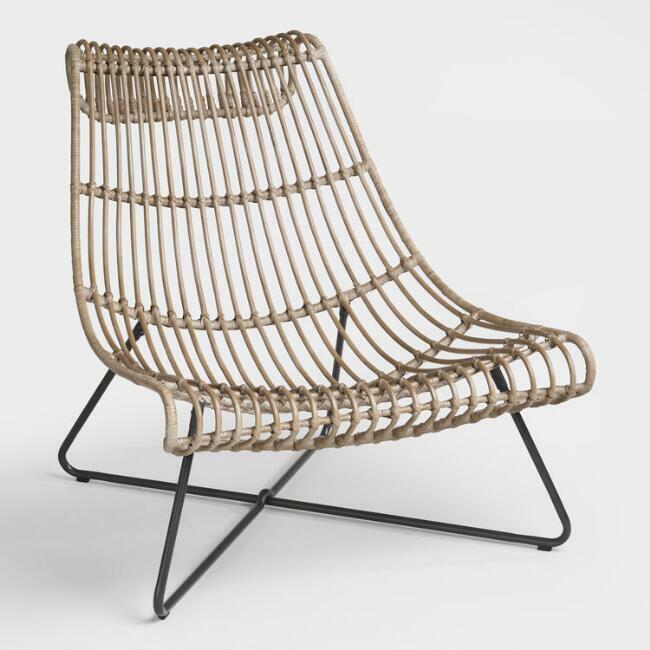 World Market’s reclined rattan lounger, here, adds a little minimalism to that sensibility. This one’s still going strong, and we hope it’s on the list for 2019 too. Combining copper and bronze and stainless steel — smartly, elegantly — brings a lot of life to a space in a way that the long-held all-stainless approach just didn’t. 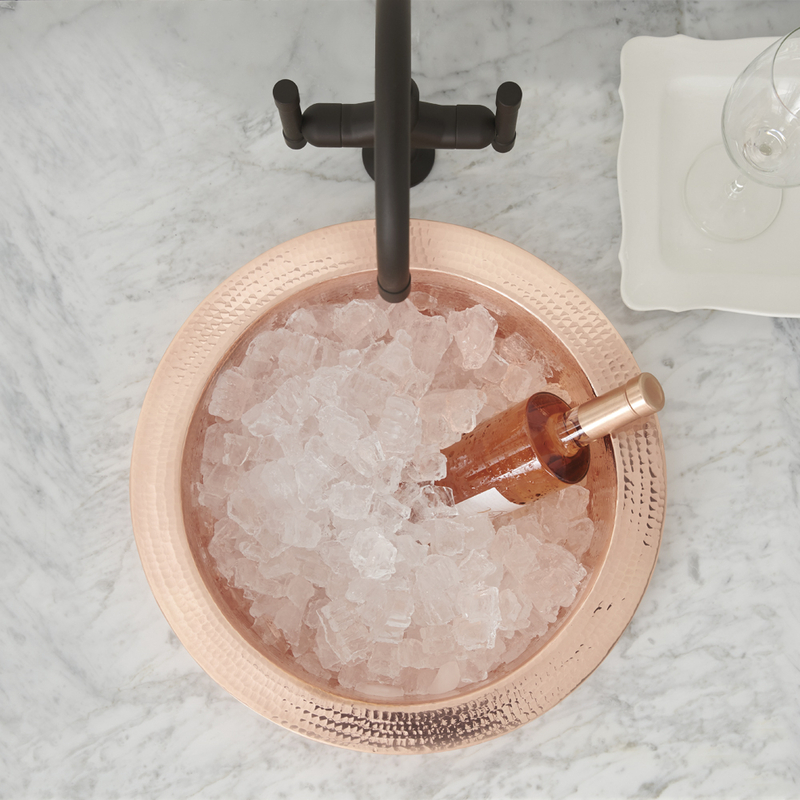 Take the above image from Native Trails: the pop of hammered copper from the Mojito prep sink gets centered and elevated at the same time by the more muted, stately rubbed bronze faucet. There’s a trick to making it look purposeful, though — this blog post from Studio McGee in Salt Lake City has some great tips. There are a lot of different ways to work the bone-inlay look in to your home — it takes dressers and coffee tables from functional to statement pieces. We particularly like bone-inlay mirrors, since the mix of earthy textures pair beautifully with the slick, reflective glass. An affordable option we really like: this Grace mirror from CB2, with ivory and grey bone looks and brass. 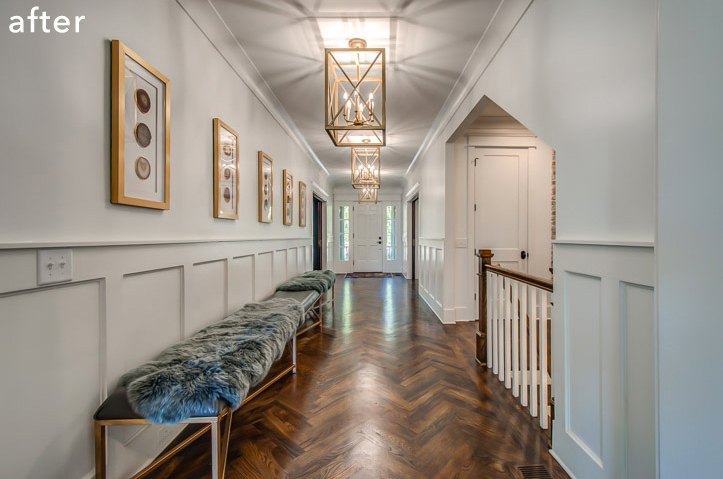 If you saw our historic Nashville home renovation reveal, you might’ve noticed one of our favorite details: hardwoods in a herringbone pattern down the long hallway. 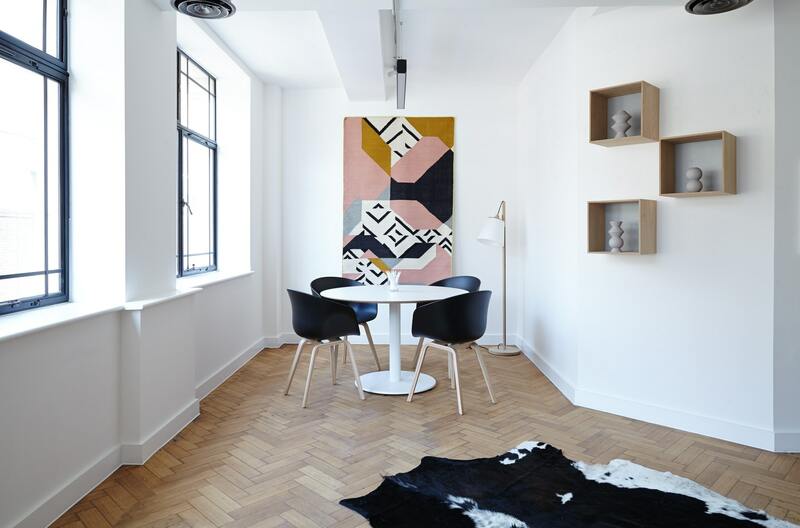 It underlined why the herringbone pattern, from tiles to hardwoods to textiles, keeps coming back around: the way it brings added interest without being too showy. Timeless and beautiful. We went on the hunt for new houseplant inspiration this year, and patterned leaves definitely caught our attention too. 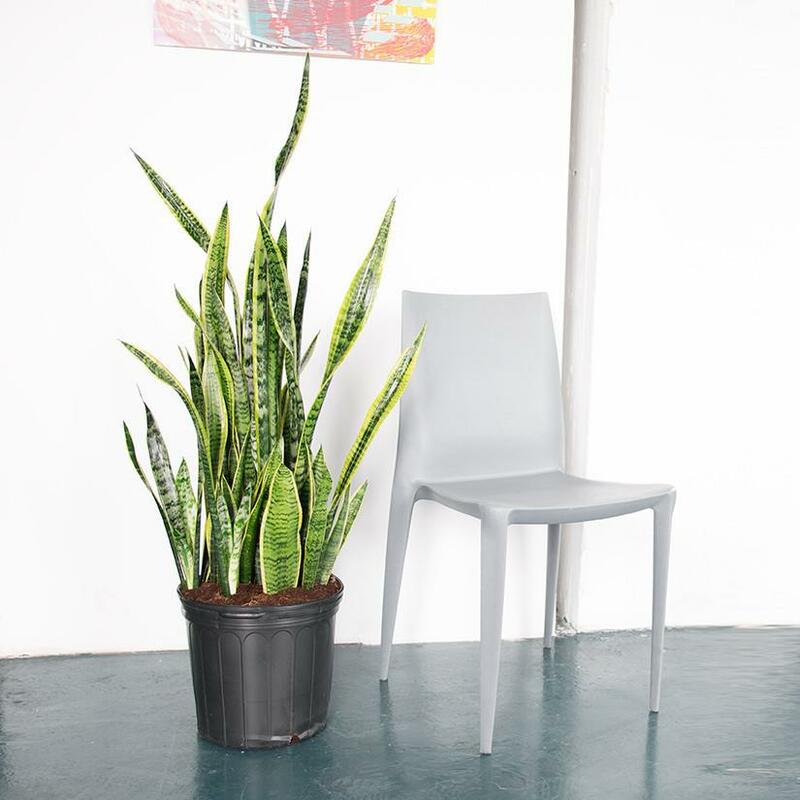 The snake plant is taking over the Fiddle Leaf Fig’s place as the omnipresent plant, and we’re on board. We’d temper our love of this trend with a caveat: your art should be the right scale for your space. But in most cases, a room can handle a big piece of art, and it’ll look that much more finished and stylish for it. Apartment Therapy just drew up a great guideline for figuring out the right size art for your walls. 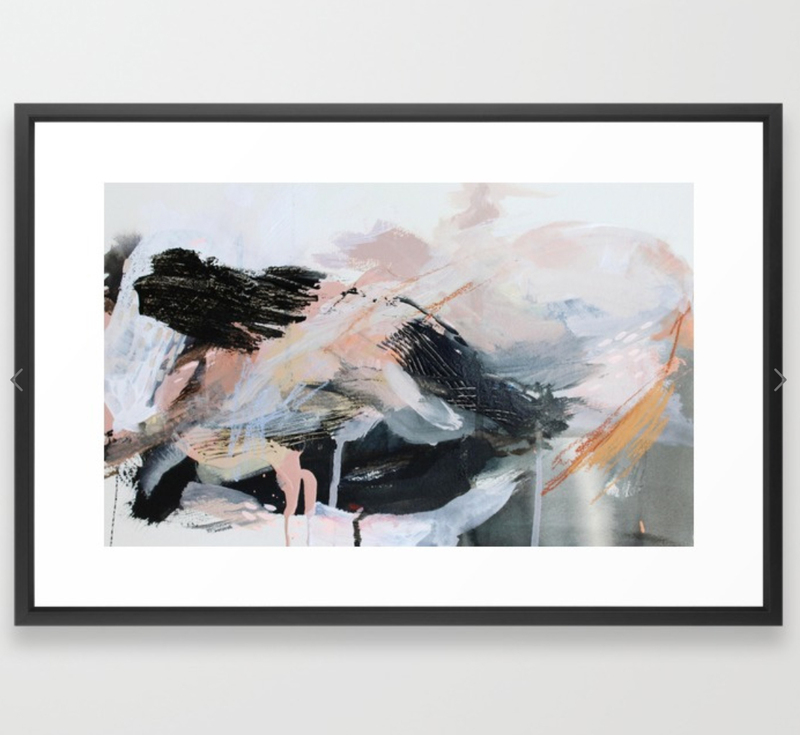 Once you have the scale set, a few of our favorite ways to get perfect, personal art on your walls: print out some of your favorite photos with Social Print Studio, and/or search Society6’s almost endless array of work from hundreds of artists on prints, tapestries and more. How are these 2018 home-design trends sitting? Yay/nay? Any others you’ve been feeling? Your feedback is always welcome and appreciated. If you’re starting 2018 looking for a new Nashville home to put your design stamp on, we’d love to help you find it. Reach ACRE here, or for an easy way to get your Nashville househunting process started, fill out this quick form.